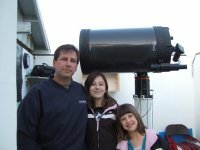 This album contains photos of our club in action - star parties, cookouts, meetings, public events, and construction progress at Douglas C. Coleman Observatory. 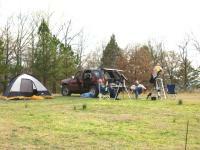 Photos of activities at Astronomy Day 2012, held at the Janet Huckabee River Valley Nature Center on Oct 20, 2012. 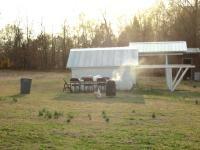 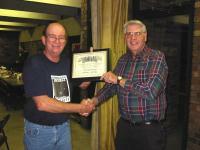 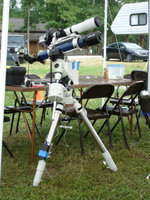 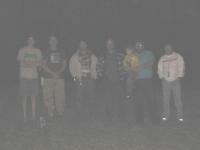 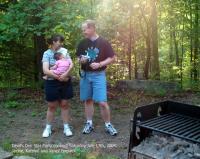 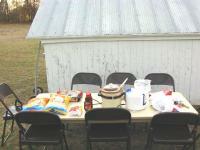 Photo s from the 2010 Mulberry Mountain Star Party held Jun 11th & 12th.